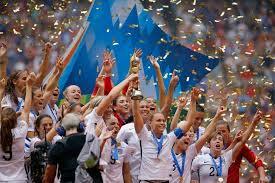 March 4 – FIFA president Gianni Infantino has hinted at a potential joint Korean bid for the 2023 Women’s World Cup. Australia, Japan, South Africa and New Zealand have already expressed their interest in hosting the tournament. February 11 – Individual match tickets for the 2019 FIFA Women’s World Cup in France will go on sale to the general public on March 7. To date 300,000 tickets have been sold out of a total allocation of 1.3 million. 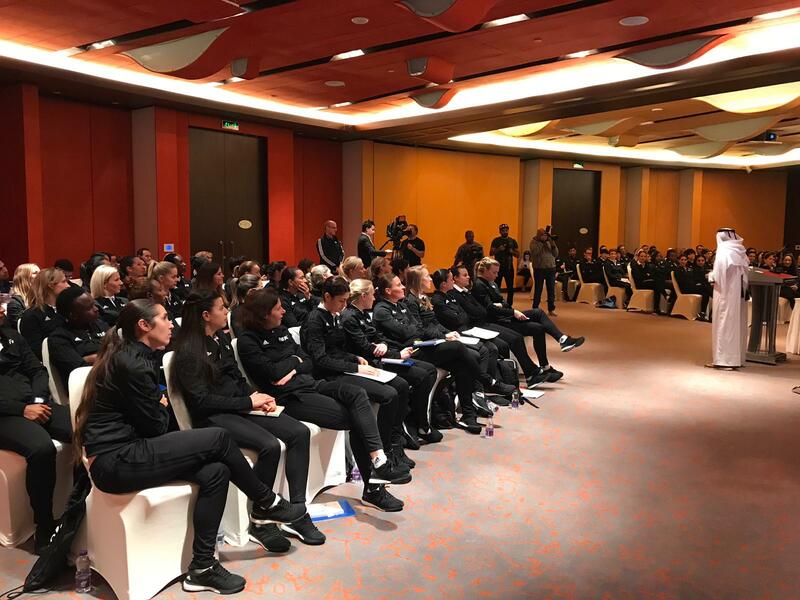 February 4 – A 2019 FIFA Women’s World Cup referees workshop is being held in the Aspire Zone in Qatar for the next 12 days. October 11 – Panama broke Mexican hearts with a 2-0 win in the Concacaf Women’s Championship, dashing Mexico’s hopes of qualifying for a third consecutive women’s World Cup. The United States hammered Trinidad and Tobago, consolidating their position of supremacy in the region. 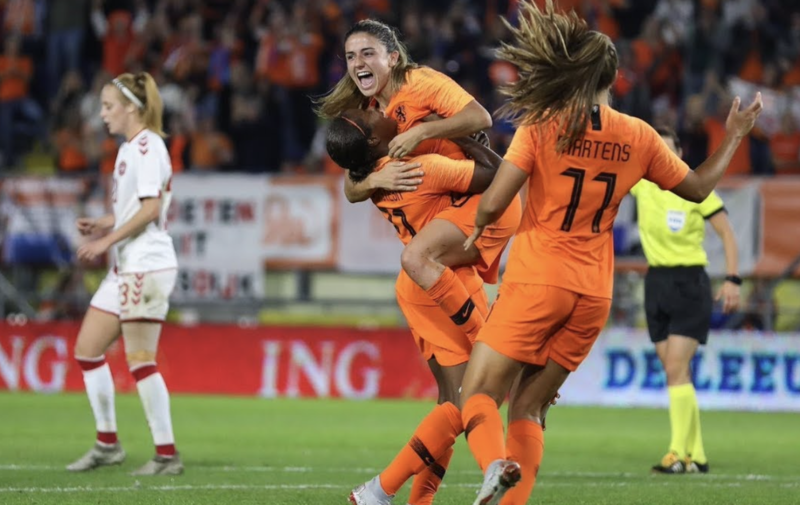 October 9 – The Netherlands and Switzerland have taken pole positions to reach next month’s play-off final for the last European qualifying spot for the 2019 Women’s World Cup in France. In the first legs of the play-offs the European champions defeated Denmark 2-0 on home soil while the Swiss came back twice to draw 2-2 in Belgium. 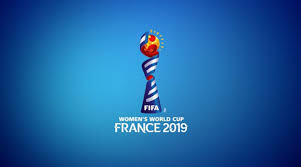 February 9 – FIFA has agreed the match schedule for the Women’s World Cup France 2019 which will see the competition open in Paris on June 7 with the final in Lyons, the hotbed of French and European women’s club football, on July 7. 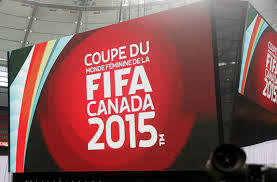 September 21 – FIFA president Gianni Infantino wants the 2019 Women’s World Cup in France to attract a billion viewers as local organisers unveiled the logo, slogan (‘Dare to Shine’) and additional scheduling details. 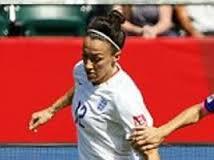 Across Europe, qualifying got underway for the tournament with England trouncing Russia 6-0. 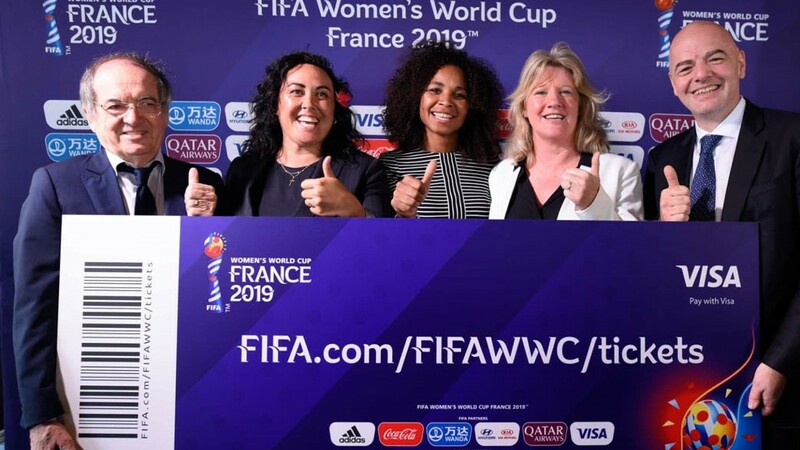 June 15 – The French Football Federation (FFF) has announced the nine cities that will host the matches of the 2019 FIFA Women’s World Cup after due consultation with FIFA. Lyon will host both the opening match and the final. November 9 – Justin Trudeau, the new Canadian Prime Minister, may not be a soccer fan, but he has reason to be thankful for the economic boost that the sport has given the country in recent times. 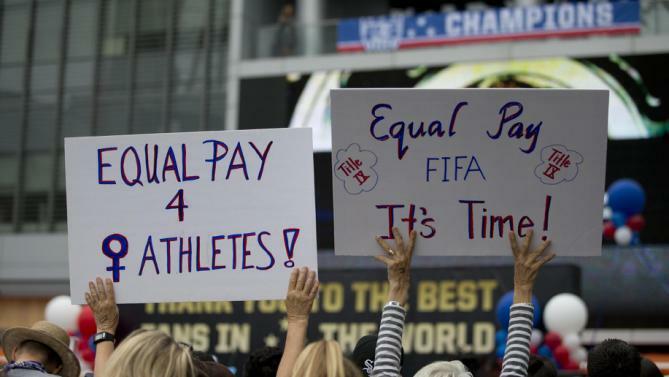 July 10 – An anti-discrimination group is planning to protest wage inequality at today’s victory parade by the United States’ World Cup-winning women’s team in New York. July 7 – TV viewing figures from the US for Sunday’s Women’s World Cup final are reporting a stunning picture for soccer in the country and for the women’s game in general. 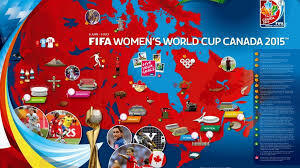 July 7 – The money gap when compared to the men may still be huge but FIFA’s decision to stage the women’s World Cup in Canada and increase the finalists to 24 teams certainly paid off in terms of crowds and global interest – and, on the field, in terms of excitement. 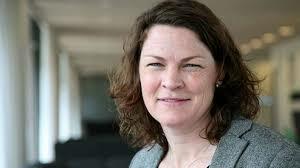 July 6 – In a break with 50 years of tradition, football’s international players’ union FIFPro is opening its doors to female members to give women players a stronger voice. July 3 – Who is the best Women’s player in the world? The most high profile women’s world cup ever is creating national and international stars, and – after a long wait – significant numbers of recognisable names in the women’s game. 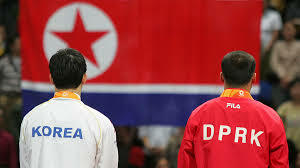 FIFA has announced its shortlists for the adidas Golden Ball, adidas Golden Glove and Hyundai Young Player awards. July 1 – Following increasing speculation, Sepp Blatter has decided not to attend this weekend’s Women’s World Cup Final in Canada citing “personal reasons”, a significant break with tradition that has immediately been linked to the FBI criminal investigation into football’s world governing body.